Located in the Central Business District of Singapore, Tokidon seeks to bring you hearty rice bowls with a huge helping of deliciousness! Join our Loyalty Programme now to earn Tokipoints and enjoy exclusive promos! Receive a 50% discount voucher on your birthday month. Dine with a friend for 50% off your total bill. Get access to exclusive events and promotions for members only. Throwing a Party? Book with us and get exclusive use of Tokidon! Whether it’s a Birthday Party, Festive Celebration or Corporate Get-Together, we can host you and up to 30 of your guests for just minimum $500 spend. You can pre-order a fixed menu or let your guests choose from our a la carte selection - the choice is yours! Loyalty Programme members get extra 10% off total bill. So email us at gotbeef@tokidon.com now to book! T&Cs apply. YOU CAN NOW ENJOY TOKIDON WHEREVER YOU ARE! WE DELIVER ISLANDWIDE, ANY WEEKDAY BETWEEN 11AM - 8PM. 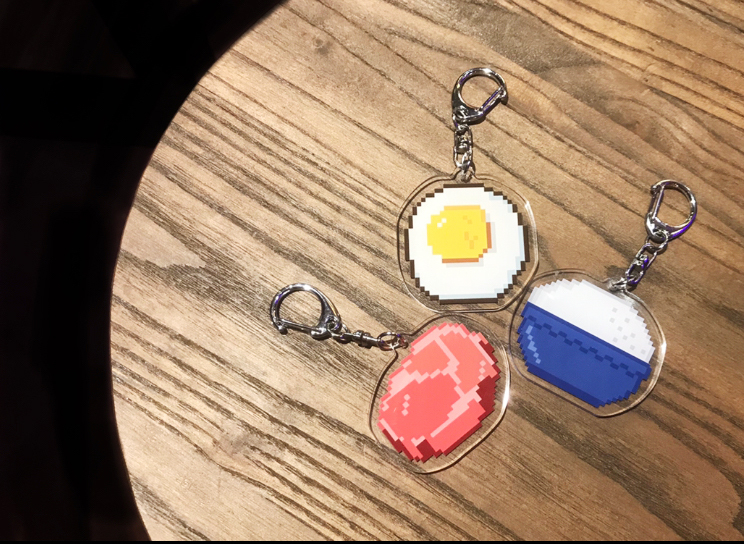 Take home your own little bit of Tokidon with our custom merchandise created in collaboration with local artist Mojoko, and creative studio Flabslab! Mojoko’s limited edition “Tok-Tee” ($59.90) captures the playful, electrifying energy of TOKIDON while Flabslab’s ensemble of 8-bit keychains ($9.90 for one, $26.90 for a set of three) pay homage to nostalgic pieces reminiscent of our favourite 80’s arcade games. 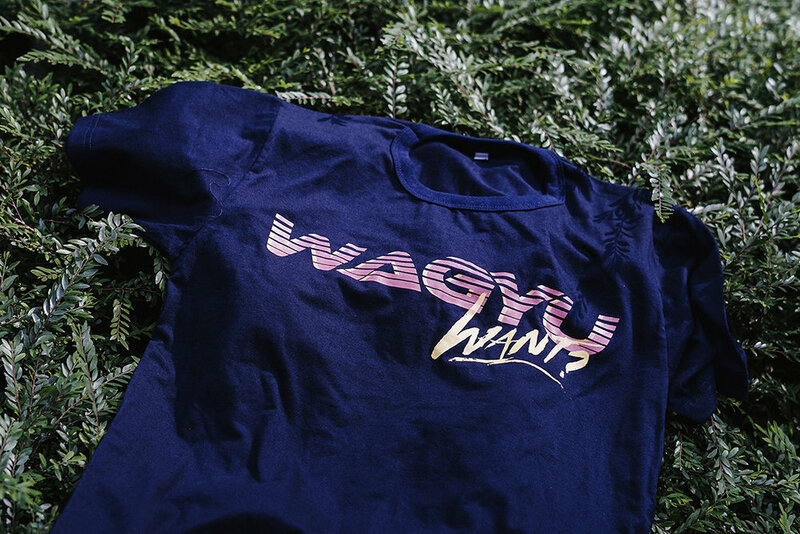 Wagyu-want Tees ($29.90) are also available for all the beef lovers out there!